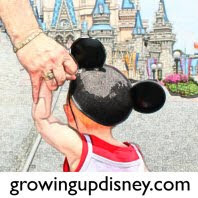 Growing Up Disney: Pork Shank is a winner. 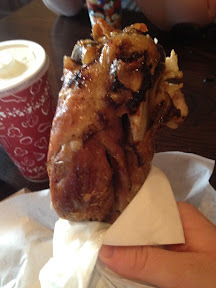 I like it way better than than the turkey leg. It falls right off the bone. Good job with this one.